This one is a lush soup, but is low in calories, which is ideal for weight loss. You can enjoy this soup more during cold winter nights. 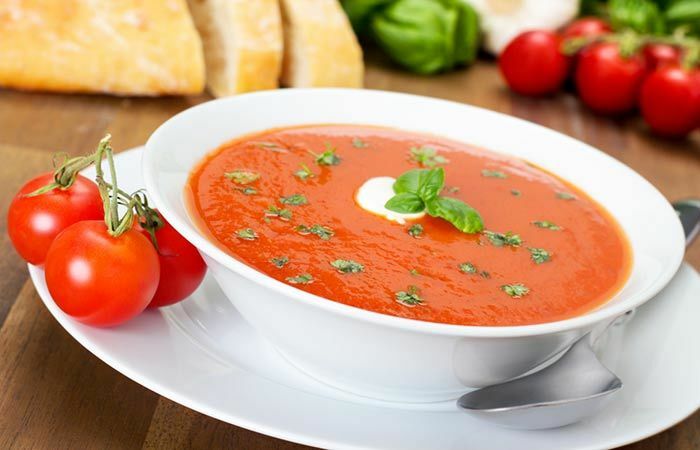 Add washed tomatoes along with water to a large bowl and pressure cook up to 3 whistles.